In this article I will show some different CDN implementations along with cases where each of them fails to bring the best performance. I am not a researcher in this area, so some of the points are based on my personal experiences. Usually when people visit a website, their browsers first query the IP address from their ISP’s recursive DNS server, which in turn query the domain’s authoritative DNS. Then they will be connected to whatever IP address returned by the DNS which is usually distant (geographically far and has high latency) from them. That is why people use CDN to solve this problem. By putting edge caching servers in different areas of the world (or in the target country) close to end-users, they can speed up the load time of their websites and improve user experience. The most common and simple solution is to use a “Geo-DNS” service to point the same domain to different edge servers with different IP addresses (this is important). In this case, when people query the IP address of a domain, the authoritative Geo-DNS can point them to the nearest edge server, based on the users’ IP, their ISPs’ recursive DNS servers’ IP, or users’ IP provided by recursive DNS via EDNS Client Subnet (EDNS0) if supported. Sometimes Geo-DNS providers don’t use Anycast, instead provide Unicast IP addresses for different regions. The recursive DNS has no way of telling which one is closer to them, so it queries a random one, which can result in slow DNS resolution at first visit. DNSPod servers use ChinaNet, China Unicom and China Mobile unicasted IP addresses. Some Geo-DNS providers don’t update their GeoIP database frequent enough, or just don’t have enough data. (1) Amazon AWS CloudFront and Akamai don’t have servers in China for obvious reasons, but Chinese visitors are not consistently directed to nearest (Hong Kong, South Korea, Japan) locations. Sometimes a query from China can get a response of European locations, which results in ~500 ms latency. Akamai directs ChinaNet users to Frankfurt, Germany when there are obviously better choices. (2) Some Geo-DNS providers in China, most notably Aliyun DNS. 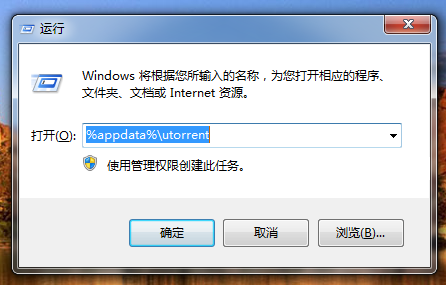 When both “Domestic” and “Global” records are set, they may direct Chinese users to “Global” servers. 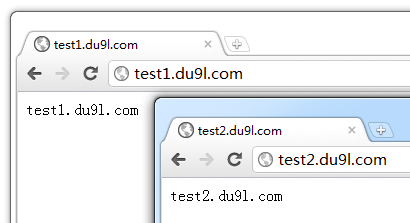 Sometimes people may use recursive DNS servers in the network different from their actual network exit. (1) In my university, we have mixed network exits, one in CERNET (AS4538) and one in TieTong (AS9394). Our recursive DNS has a CERNET address, so most Geo-DNS providers gives CERNET or (if the website doesn’t have CERNET servers) other networks’ addresses, for instance ChinaNet (AS4134). But our network exit is configured to use TieTong by default, so for most websites we are visiting ChinaNet servers with a TieTong network, even if they also have TieTong servers. A more extreme case is that, in some networks they have different routing policies for TCP and UDP (which is a violation of OSI model), so when you do DNS query in UDP you have network A’s address, and when you actually connect to TCP port 80 you have network B. Magical? But true. 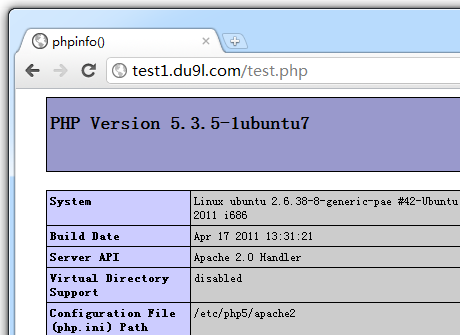 (2) Sometimes recursive DNS providers and/or Geo-DNS providers don’t support EDNS0. As long as either end doesn’t support it, it will not work. For instance, if user of open recursive DNS service “114DNS” (Anycasted across several Chinese networks) has a network that is not present in 114DNS’ Anycast network, and the authoritative Geo-DNS doesn’t support EDNS0, it will return the IP in the same network of 114DNS’ node, but different from the network of the user. Some modern CDN providers use TCP Anycast technique, which means they provide a single IP address for their edge servers in multiple locations, and visitors are directed to the nearest location, decided by how they broadcast their routing tables to other networks. Such providers include CloudFlare and MaxCDN, which use a single Anycasted IP for their edge servers across the planet. Verizon EdgeCast use a slightly different method where they provide several Anycasted IPs, each represent a geographical zone (Asia-Pacific, North America, South America, Europe). Current Chinese IPv6 implementation has only one international exit (AS23911), which has two exit points: a default one in Los Angeles by HE.net (AS6939) and a premium one in Hong Kong (HKIX). 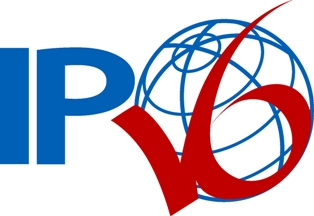 When I resolve EdgeCast’s IPv6 address, I get one in 2606:2800:147::/48 network, which is Anycasted in Asia. But when I trace route to this address, the packet goes from China to Los Angeles and back to Asia, resulting in ~400 ms latency. 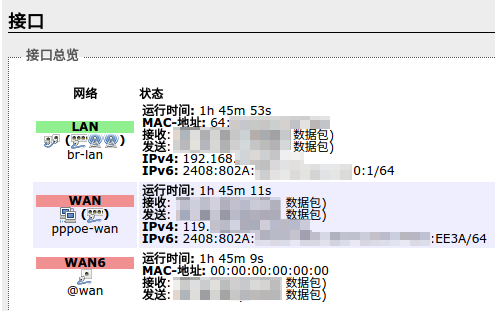 Even if people use an Anycasted recursive DNS (like Google’s), since it has servers in Hong Kong, the result is the same. By querying the domain at OpenDNS (which doesn’t have Asian server) I get the IP in 2606:2800:11f::/48 network, which is Anycasted in North America, and the latency is only ~200 ms (same as the network exit’s). Tracing route from AS23911 to EdgeCast’s IPv6 edge servers in different continents. This only happens with EdgeCast’s “Continent-based Anycast” network. CloudFlare is not affected. But it has another kind of problem. CloudFlare has edge servers everywhere, including Hong Kong, Taipei, Japan, South Korea, etc. which are all very close to Chinese users. But the major Chinese ISPs’ international exit routing policy directs CloudFlare traffic to Los Angeles (ChinaNet) and San Jose (China Unicom), where they are directed to the nearest edge servers in <3 hops. They did the same thing for Softlayer’s Hong Kong locations, for some magical reasons: maybe price, maybe [censored] ;). The latency from both ISP to CloudFlare’s US west locations are 200~300 ms, where with TieTong (which use Hong Kong as international exit) the value is <100 ms.
ChinaNet and Unicom users get 200~300 ms latency while China Mobile (TieTong) users get 80. This is obviously not CloudFlare’s fault, because they cannot control the routing policy from another AS to themselves (unless they pay the other system to do so). If your ISP is doing this, switch to another ISP; If the whole country is doing this, maybe switch to another country? To sum it up, when you and your customers’ networks don’t have any of the quirks above, a simple Anycasted Geo-DNS solution works fine – you don’t even need a commercial CDN service. But the real networks are hard, and so far a global TCP Anycast solution is the best we can do.